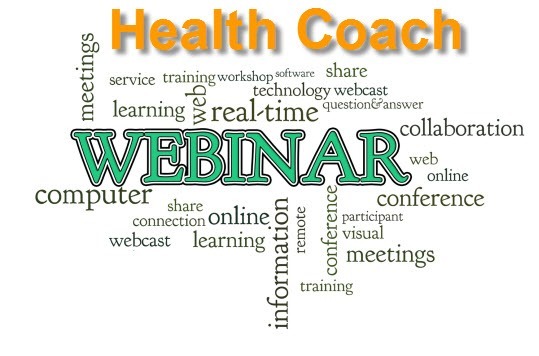 Are you using webinars yet to promote your health coaching programs and services yet? If not, let me encourage you to jump in, the water is warm. Don’t get overwhelmed with all the technical challenges, it doesn’t need to be all that hard. What are some reasons why you should be doing webinars? They are a great way to engage with your audience. Webinars are the quickest way to build your email list. You will get way more people signing up for your programs and services from a webinar than you ever will from a sales page or a social media post. You can use webinars to create course content. So let’s break down some of these benefits. You have probably heard me talk about this before, if you want to be a success online, you need to pick a niche and then become seen as an authority figure to that group. This doesn’t need to be as hard as it sounds. Lots of coaches get overwhelmed when they see all the super successful coaches who have 7+ figure businesses and are the so-called “gurus” in their niche. If you want to play on that stage, awesome, I applaud you. However, just because you don’t want to be the next Oprah or Dr. Oz doesn’t mean you can’t be an “expert” in your field. You have probably heard that to build an email list you need to create an irresistible free offer, put up a squeeze page and then deliver the content to your subscribers. Well, guess what one of the most effective free gifts is? You guessed it, you will likely get way more people to sign up for a great informative free webinar than you will get to download an ebook or video from the homepage of your website. This doesn’t mean those other things aren’t important, but webinars are a great way to kick start your email list building efforts. 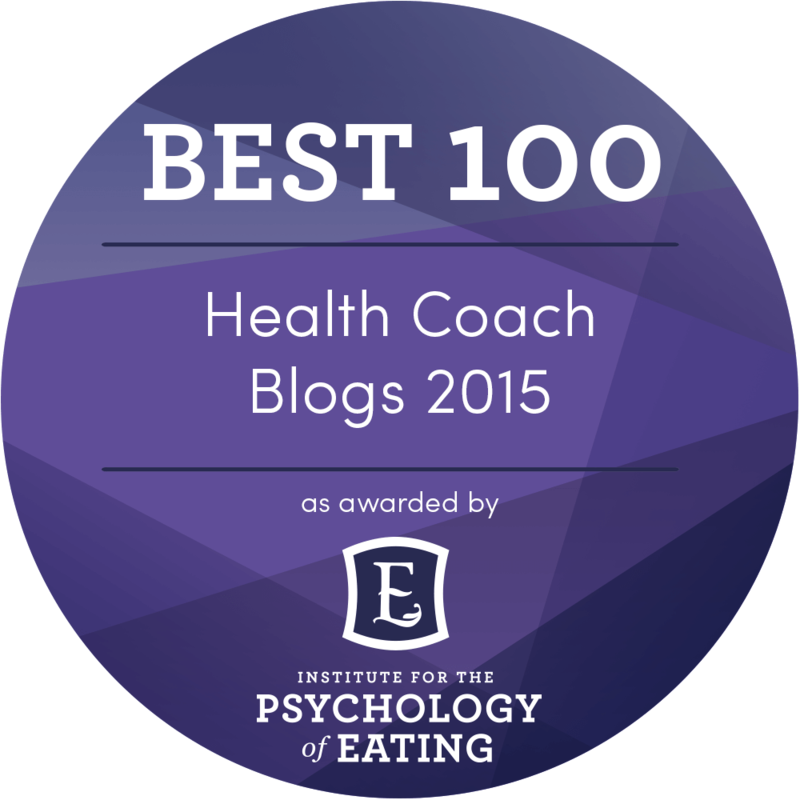 This is the way I have built up Health Coach Weekly. You will get way more people signing up for your programs and services. Everyone tells you that you need to create a sales page to sell your programs and services, what they don’t tell you is that the conversion rate (how many people actually buy) of most sales pages is very low, in the 1-4% range. What does this mean? If you have a 1% conversion rate on your sales page, then for every 100 people that land on your sales page, 1 person will buy your product or service. Of course these numbers can vary wildly and writing a good sales page is another skill entirely. 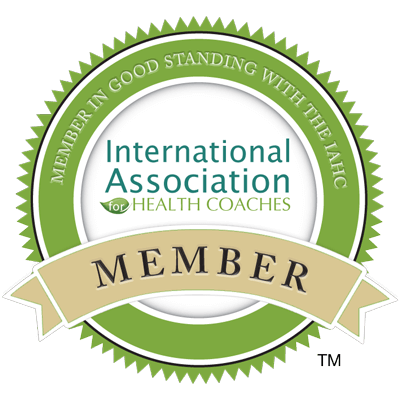 The best way to get someone to sign up for your coaching program is to have a 1-on-1 session with them, this is why IIN suggests that you do a health history with people. This is fine when you are starting out, but eventually you want to do things to more effectively leverage your time. Here’s a good idea for a starter webinar sales funnel for a health coach. Pick a topic that you are an “expert” in and that your target market will be interested in learning about. This can also be applied offline to talks you give at local events. Setup a simple squeeze page or signup form and put all the registrants on a new list in your email system. Send out a few reminder emails before the event starts, this is very important since people sign up for lots of things these days with the best of intentions but then forget all about it. Deliver the webinar and make sure it is at least 75% killer content, so if you are doing a 45 minute webinar make the first 45 minutes all about serving your audience. Have a good call to action at the end of the webinar. Send out a replay link to everyone that registered. Send out a few more emails about your call to action, but only to the people that signed up for the webinar. So what is a good call to action? When you are first starting out, this could be something as simple as getting people to an introductory consultation. Make sure to give it a great name and build up the value. 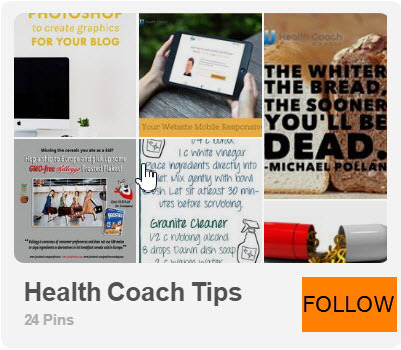 Instead of just giving away a free health history, make sure your introductory sessions are high value and charge something for them. The goal isn’t to make money here, but to qualify potential clients. The problem with “free” is that lots of people will sign up with no intention of a further commitment. If I come to a “Weight Loss Breakthrough Session” with you and actually give you some money, I will definitely show up engaged. This actually makes it easier to then sell people into your paid programs since the freebie seekers will have never made it to the initial consultation stage with you. Of course if you are just starting and really need clients, don’t charge for you initial sessions until you have a full calendar. One bit of advice, if you are selling a high dollar service, go for the initial consultation, not the sale, until you get really good on webinars. Most people will need to actually have some sort of relationship with you before they are willing to spend hundreds or thousands of dollars with you. If you are doing something like a $67 winter detox, then a webinar is a perfect platform for this. Pull out some of your best content, make it into a webinar and then sell your detox at the end. I know lots of coaches get uncomfortable with the whole “selling” thing. I get it, but if you are delivering great content and programs, how else are you planning on changing people’s lives and actually getting paid?